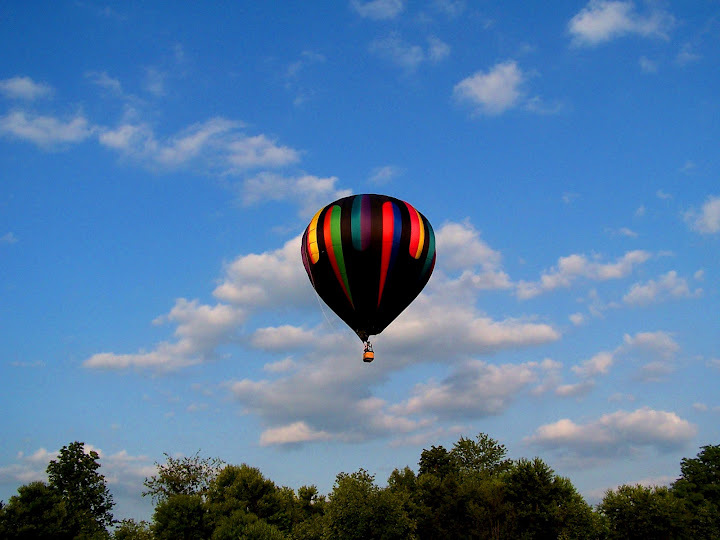 Chautauqua County's first Hot Air Balloon ride company, Sky Sail Balloons Inc., was founded in 1989. The company is also the areas first commercial balloon operation. 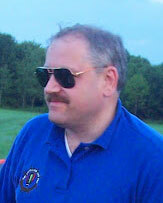 The chief pilot and owner Geoff Turner (Sky Sailor) was trained by internationally known champion Balloonist at an FAA certified part 141 balloon flight training center, located in Albuquerque, New Mexico, the undisputed world capital of ballooning. All pilots in command for ride operations at Sky Sail Balloons Inc. are F.A.A.Certified Commercial Balloon Pilots rated for balloons with airborne heaters. Sky Sail Balloons Inc. is insured and operates U.S. registry, state of the art, balloon equipment with valid air worthiness certificates.